So in opposition to last week’s question about your favorite things from the Summer of 2015 anime, this week’s question is: What were your least favorite things from Summer 2015? Again, this does not need to be restricted to just a show. It could be the worst part of an otherwise good show, or a character you could just not stand no matter what. Like last time I am just going to share with you the show that I happened to watch all the way through, but in this case it would have been better had I not. 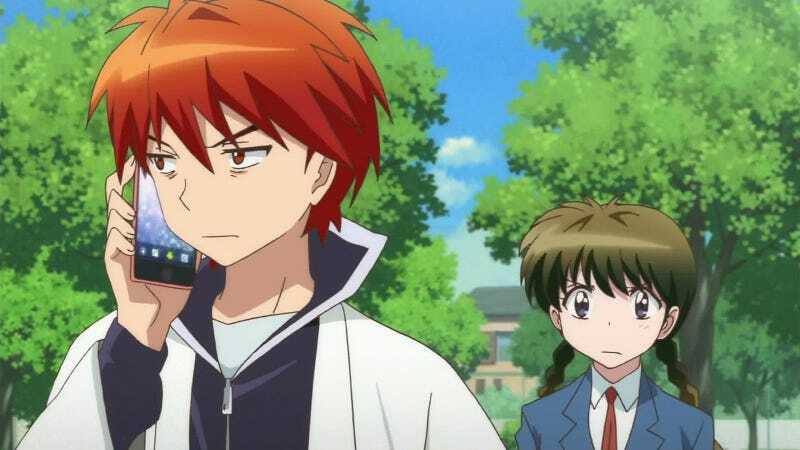 Rin-ne’s first cour which aired in Spring 2015 was overall pretty solid and enjoyable if a bit predictable, but the problem really started with the second cour which just wrapped. As I continued to watch, the narrative, jokes and characters started getting very long in the tooth and the show became drudgery to keep up with. I did manage to finish it, but I already know I will not be watching the already announced second season. Which is too bad, as the show’s early going had some decent potential.